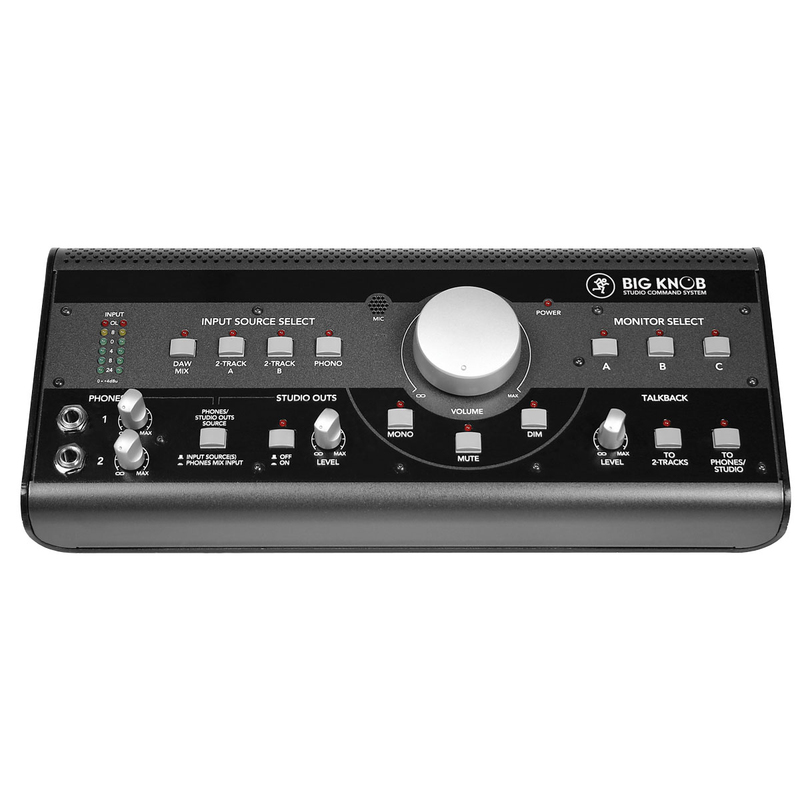 The advantages of the SMC become especially apparent in combination with modern audio and video production tools such as ProTools, Nuendo, Cubase, Logic, Deck etc. 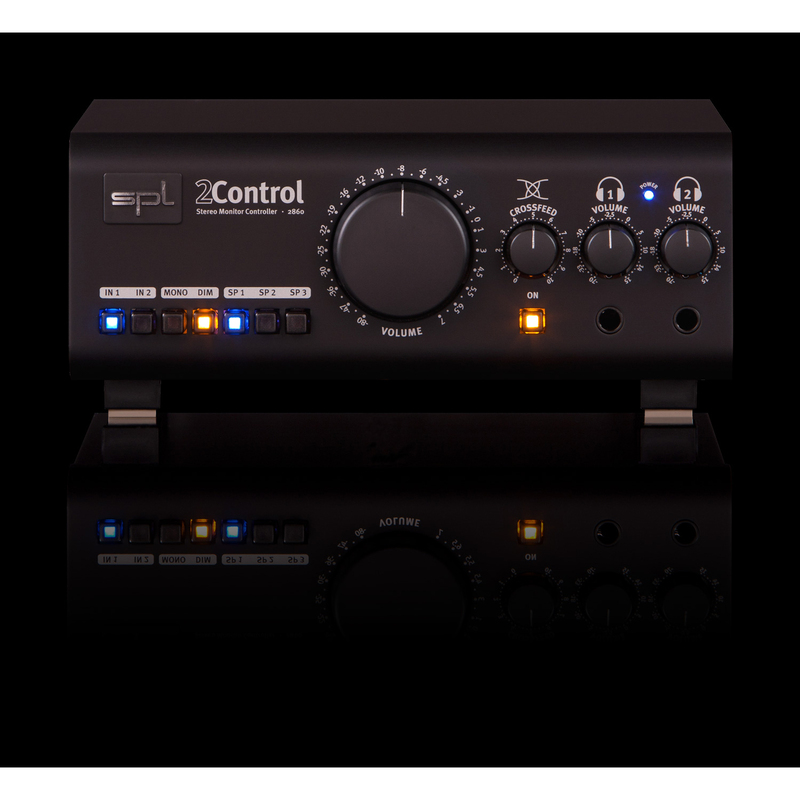 Electronic controls (for example in AV receivers) employ VCA and DAC components which tend to produce more distortions, or the signal runs through further AD/DA converters for the volume control. 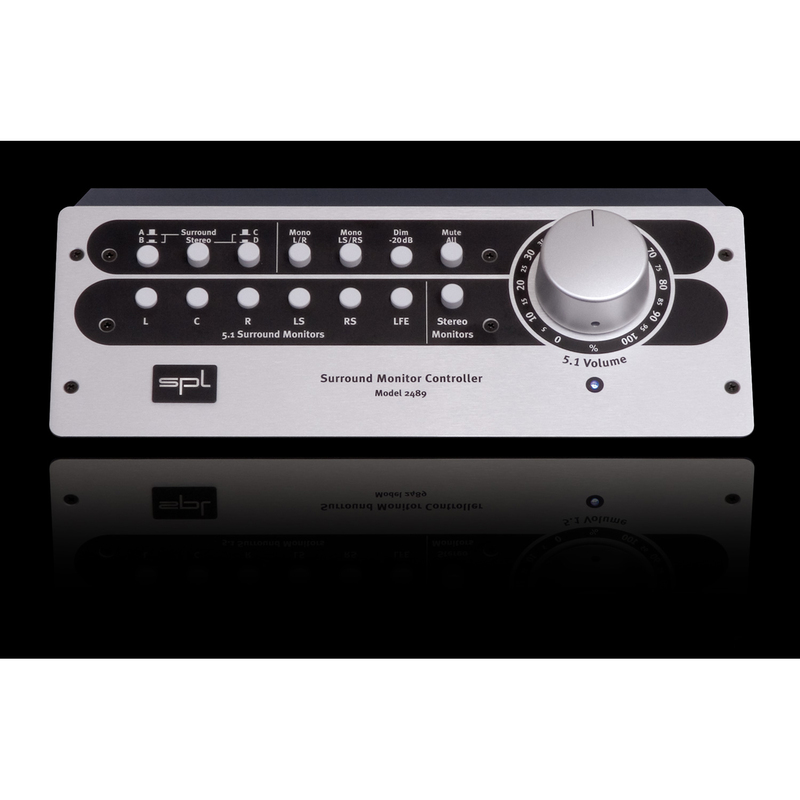 Thus especially with high resolution audio (24/96kHz, SACD, DVD-A ...), only a high-quality analog, direct control of the source output ensures an unimpaired playback of the original information. 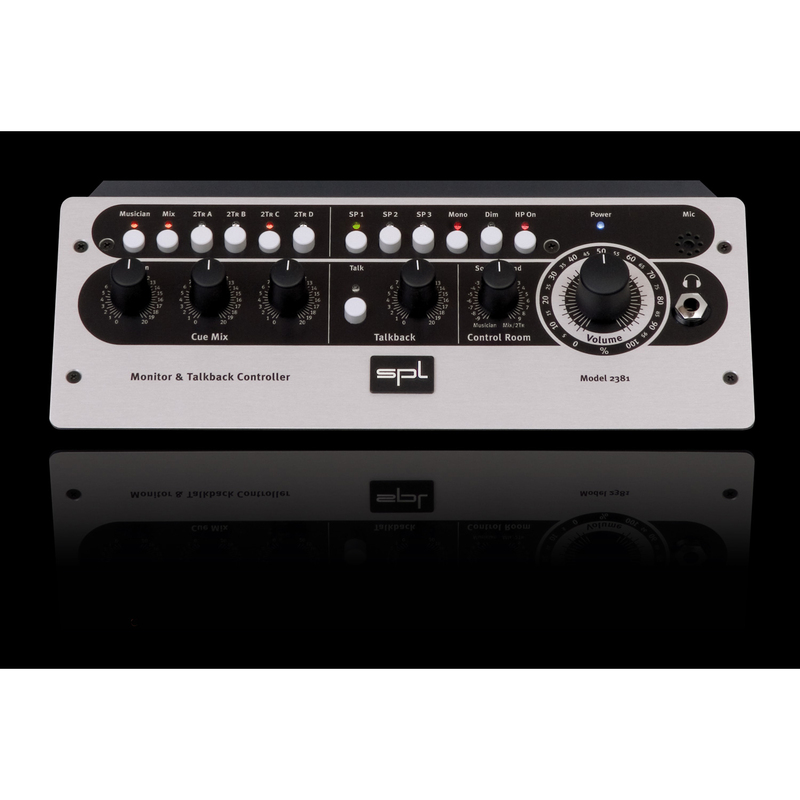 Designed to provide only the necessary functions with excellent audio quality, the SMC offers a uniquely cost-effective speaker and source management solution. The advantages of the SMC become especially apparent in combination with modern audio and video production tools such as ProTools, Nuendo, Cubase, Logic, Deck etc. Monitor levels and source management can be handled independently of the software and with virtually no loss in quality. 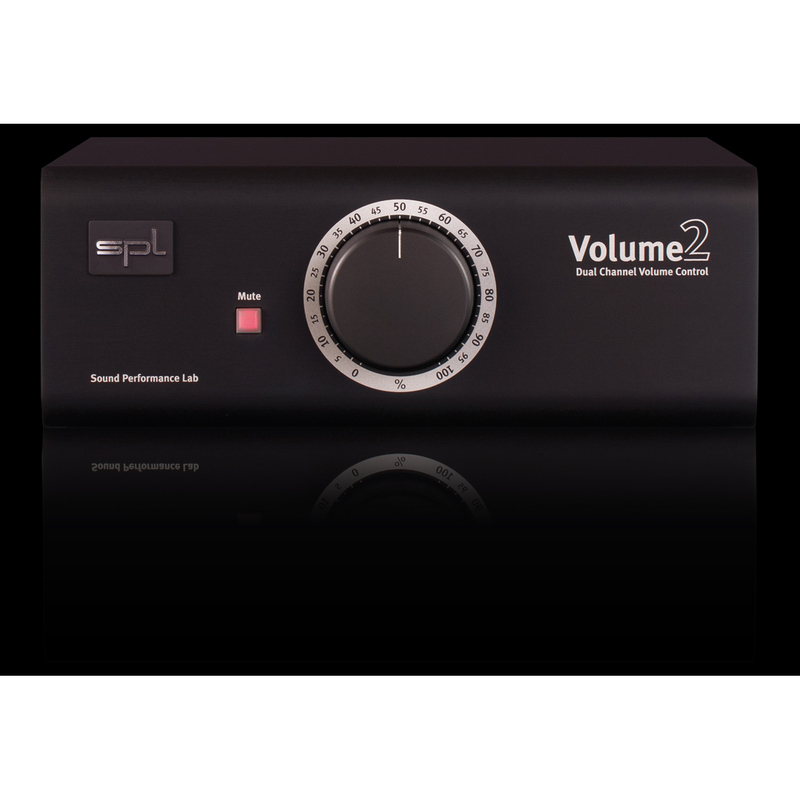 You no longer need to set up additional aux sends or an alternative surround master for monitoring. In addition, you won't have to worry about over- or underdriving the converters due to monitor levels. One of the SMC's biggest advantages is the possibility to manage several input sources: comparing and monitoring SACD or DVD material is much easier than having to import all of your audio files and set up monitor mixes not to mention the conversion of multichannel audio. Standard A/V receivers are often used for this task. The problem with this is that the audio has to be either AD/DA converted or manipulated by signal-degenerating control circuitry (VCA's, DAC's etc.) for volume control, so you never hear the unadulterated audio especially frustrating when you're working on SACD or DVD-A projects.